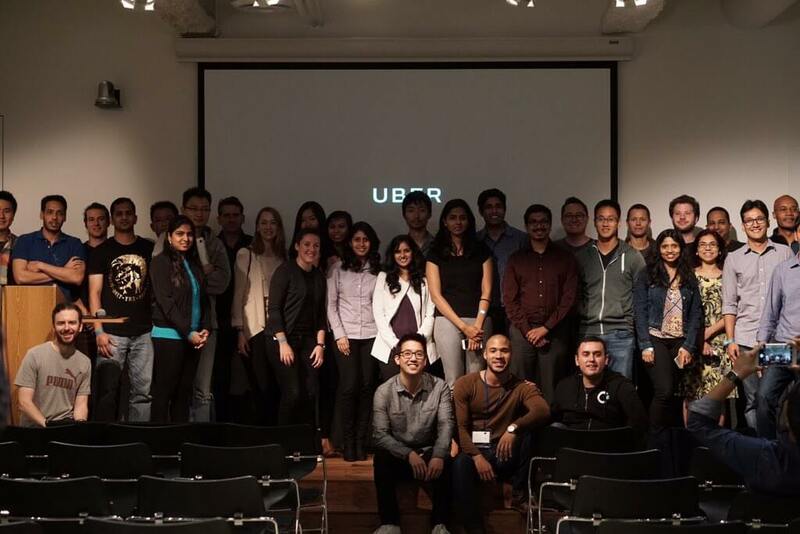 In the summer of 2016 CodePath partnered with Uber to provide an 8-week evening Android course for experienced engineers. 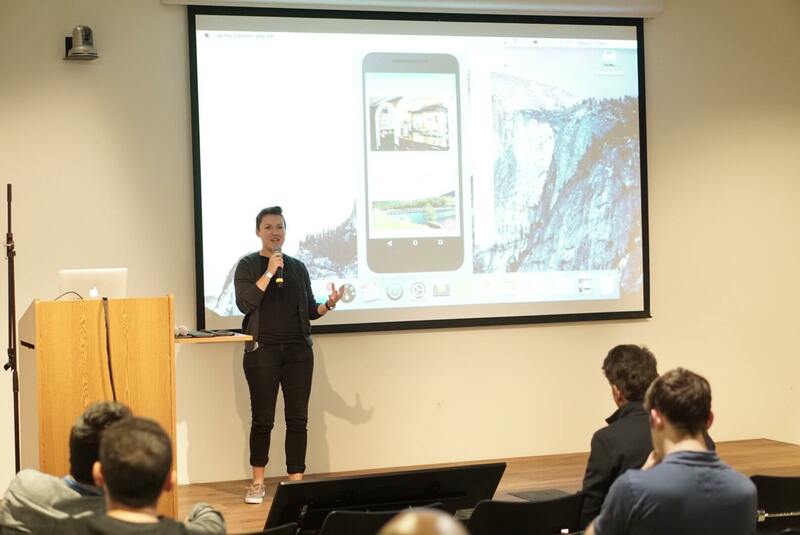 The purpose of the course was to expand mobile engineering opportunities in the developer community and provide engineers from non-traditional backgrounds an opportunity to take a free, accelerated mobile engineering course. The course was offered in-person in San Francisco and remotely nationwide. 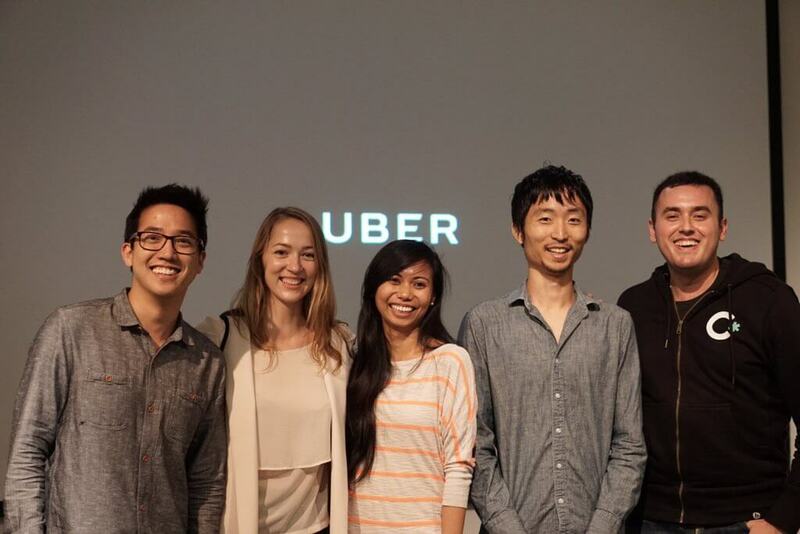 We are excited to share with you the app videos of the winning teams from the CodePath Uber Demo Day. 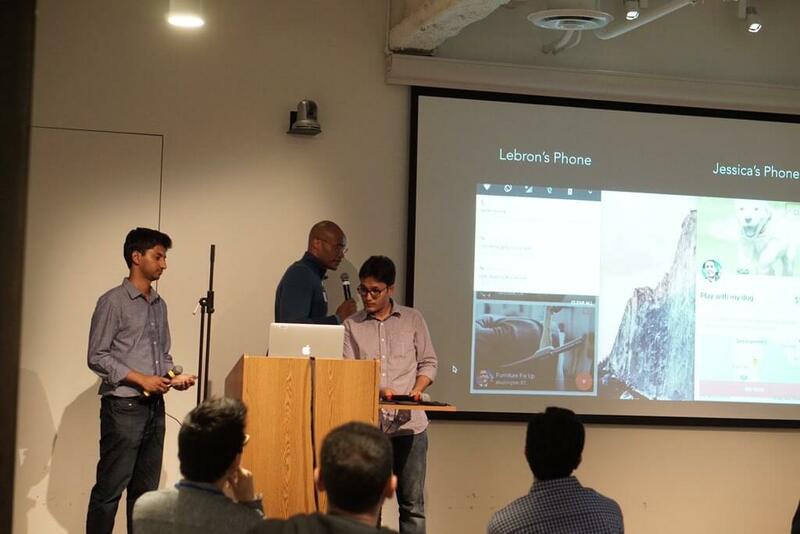 Timeline lets you capture moments in your life and piece them together into a story. 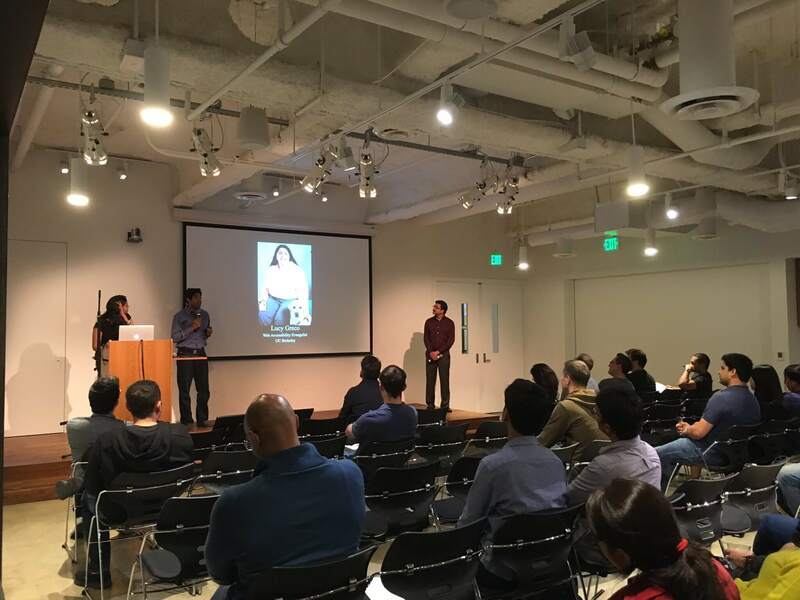 The app was engineered by Marina T, Ching-yao L, and Dianne A.
Extr lets you manage all of your expenses from personal to work! 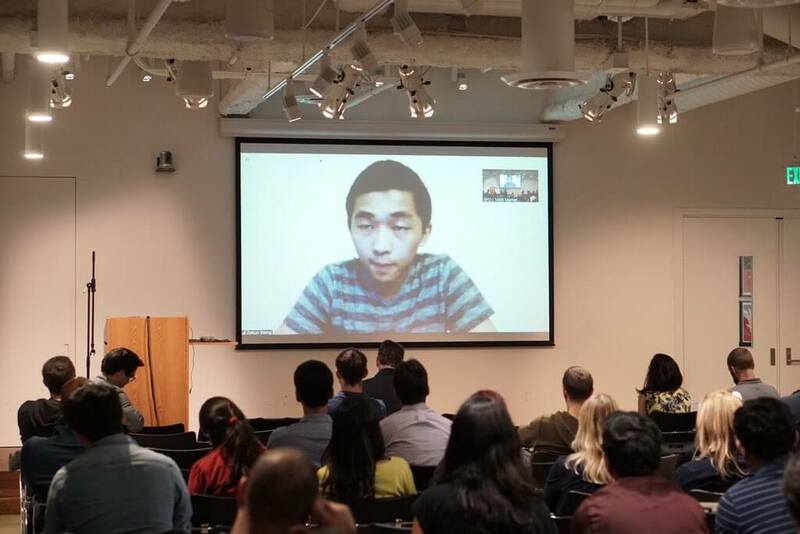 The app was engineered by Zekun W and Zhaolong Z, who took the class remotely. 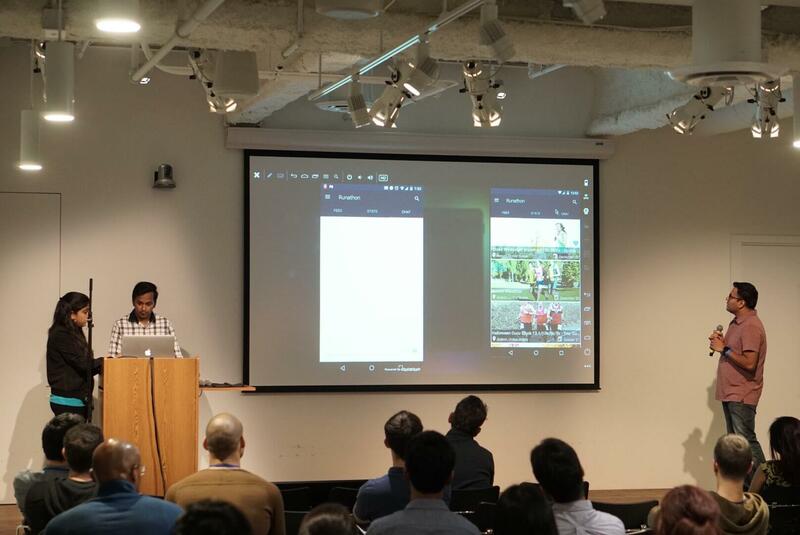 TripAngel is a transit app that has been highly optimized for accessibility. The app is engineered by Yogesh S, Jeevitha R, and Vidhur V.
Runathon: Get motivated for your next marathon by finding other runners to train with. Runathon is engineered by Santosh G, Alisha A, and Ameya P.
Litl lets you post tasks you want completed, with a price you want to pay. Litl was engineered by Hareendra M, John A, and Monu S, who took the class remotely. Sightseer lets you find trips based on your location, time you have, and taste. Sightseer is engineered by Nicole F, Isabel P, and Megan O, who took the class remotely. This was our first time offering our intense, fast paced class remotely to engineers all across the country. It’s inspiring to see how fast one can learn, what one can build, and how taking a CodePath class together fosters a community of engineers continuing their learning. We’re always looking for companies in San Francisco and in the San Francisco Bay Area to host our classes. If your company would like to host a CodePath class, send us an email at contact@codepath.com.